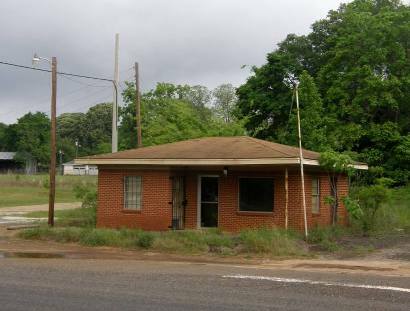 Settled by freed slaves just after the Civil War, Cuney was once known as Andy, Texas after Andrew Bragg, the first black landowner in the area. But a real community didn't appear until 1902, when the Texas and New Orleans Railroad made the town a flag stop. Around 1914 H. L. Price, and local investors formed a company and platted a townsite. They named the town after Price's son, Cuney Price. 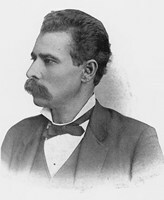 He had been named after Norris Wright Cuney, a black politician and head of the Texas Republican party. A post office was granted in 1917. 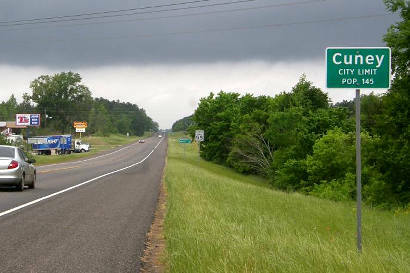 In 1929, Cuney had 100 people when the highway (U.S.175) was paved. The town's major businesses moved to be near the increased traffic. In the throes of the Great Depression, the population shrank to a mere 25 citizens. Over the years it increased slowly to 170 (1990). 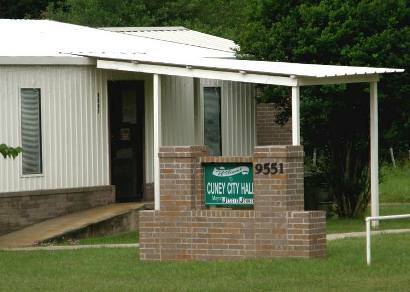 Cuney incorporated in November 1983. 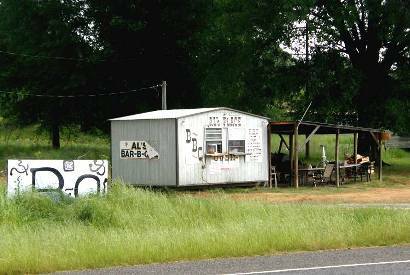 In Cherokee County (just barely) on US 175 about 10 miles NW of Jacksonville. 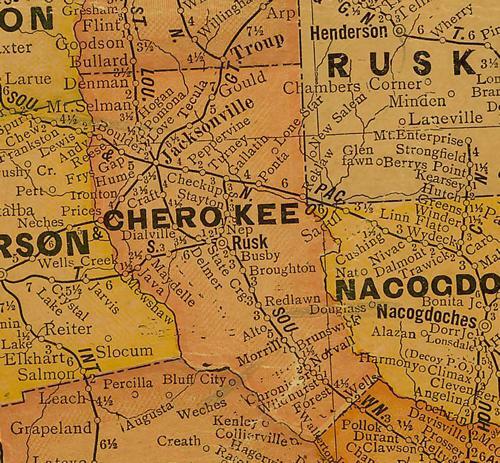 1920s Cherokee County, Texas Map showing Cuney as "Andy"